If you’re tired of dealing with peeling paint, wavy walls, buckling panels, and other siding-related headaches, turn to Continental Siding Supply. We’re a top-rated siding company that has been solving our customers’ cladding concerns for decades with our seamless polymer house siding. 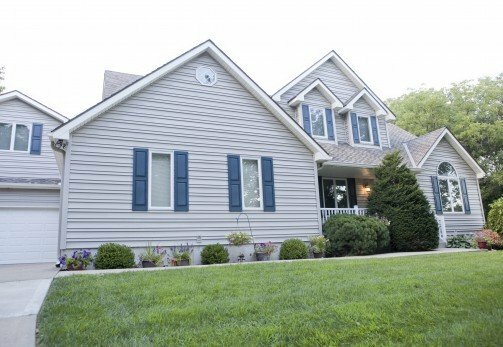 Manufactured just outside of Kansas City by Continental Siding Supply, our polymer siding is an exclusive product that will help your home look and perform its best for years to come. Seamless – Our patented installation method allows us to install our siding without any unsightly gaps between panels, preventing warping, buckling, and moisture intrusion while also improving your home’s appearance. Durable – Thanks to its inherently tough makeup, our polymer siding will never succumb to wind or hail damage. 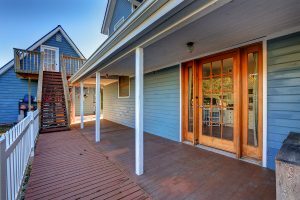 Low maintenance – Because the color is formulated directly into the material rather than painted on, our polymer siding will never fade, chip, or peel, so you won’t have to invest time and money into upkeep. 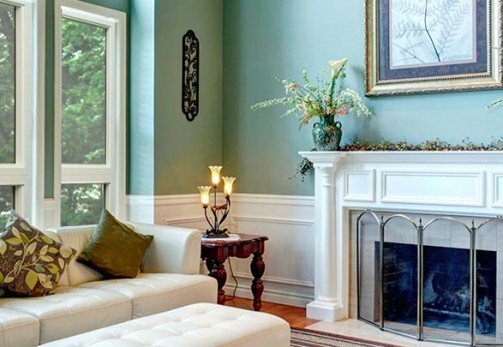 Breathable – Our unique installation method allows your home to ‘breathe’ properly, eliminating the possibility for mold and mildew growth, which can be harmful to your family’s health. Our team is passionate about home improvement and we’d love to tell you more about the benefits of our polymer siding. CALL NOW to schedule a free consultation and estimate. Or, visit one of our expansive showrooms to browse displays. Be sure to ask about our financing plans, which are available to all of our customers.